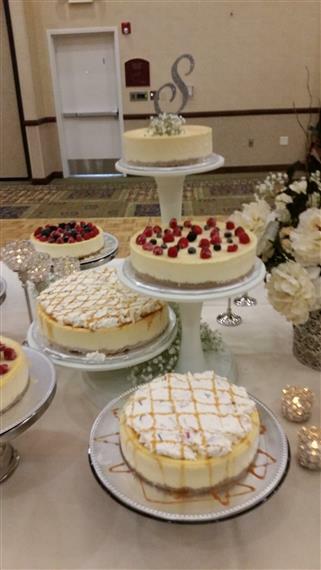 Let Us Make Your Wedding Special! 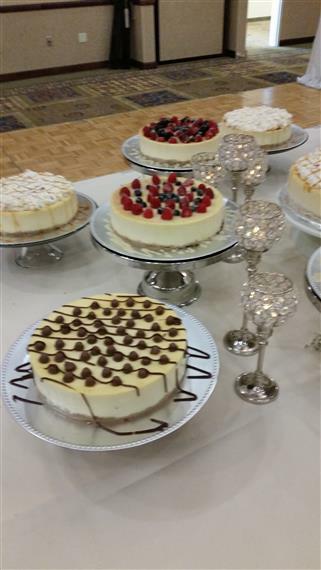 Voted Best Desserts by Wausau Diners, we are very proud of our bakery. 2510 has always strive for originality, quality, and freshness in all of our bakery items. 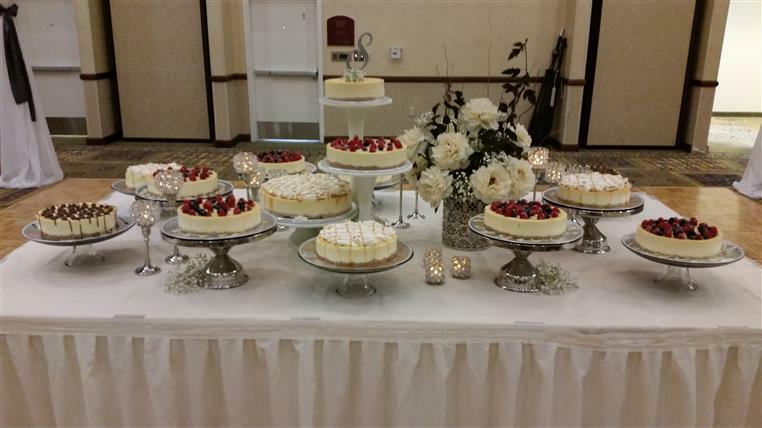 Over the past few years our famous Chocolate Celebration Cake has been requested for Wedding Cakes. 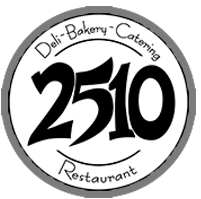 2510's Famous Celebration cake, there is nothing quite like it! Dark, moist, chocolate cake!